Last time we showed you the OPI Iceland 2017 F/W Collection of twelfth polish shades. 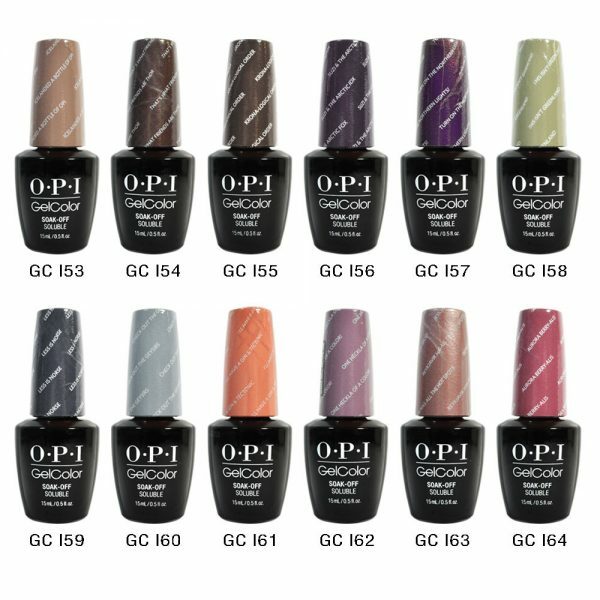 I am sure all you OPI fans out there will not want to miss the Gelcolor collection also. Here let us focus on what the model on the OPI ICELAND COLLECTION POSTER is wearing. It is: －LESSIS NORSE.